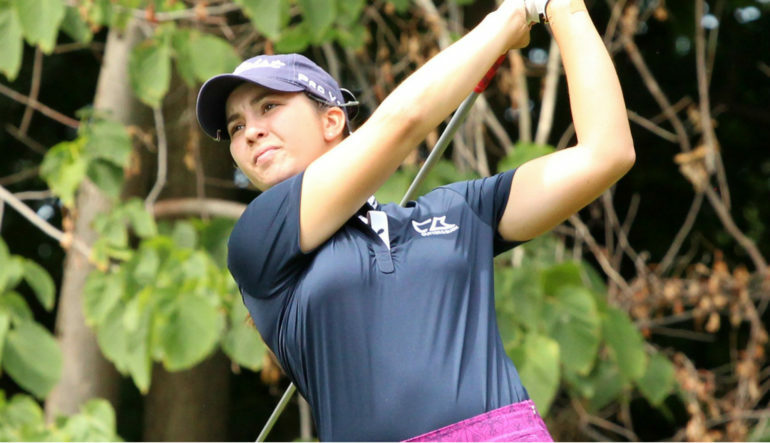 Symetra Tour standout Brittany Marchand has been awarded the 2017 Mackenzie Investments-GJAC Player Bursary. 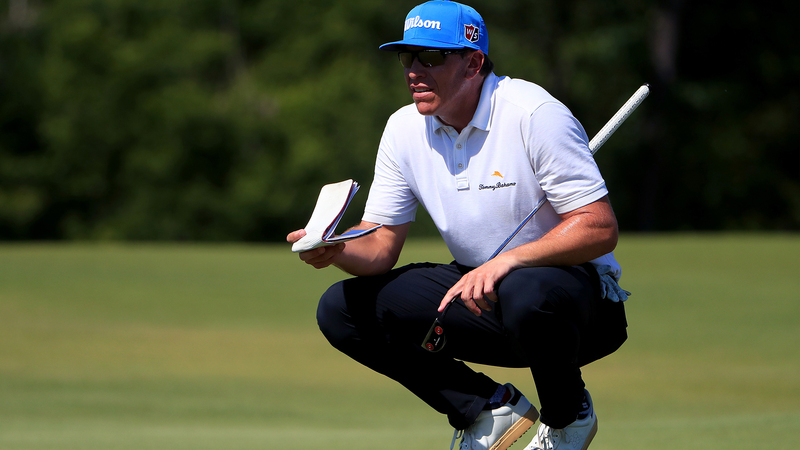 Marchand, 24, was given the $3,000 prize after a vote of the membership of the Golf Journalists Association of Canada, an organization that represents the majority of Canada’s golf media. A rookie on the Symetra Tour in 2016, Marchand is back on that tour again this year, with her sights on making the LPGA Tour. 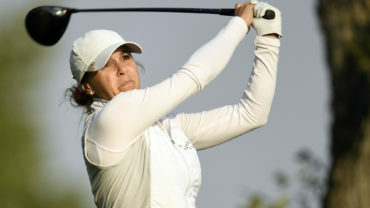 Marchand has notched four top-20 finishes this year, with her best being a tie for 11th at the IOA Championship presented by Morongo Casino Resort & Spa in March. 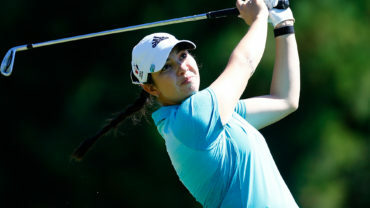 She also was in the top-10 of the Manulife LPGA Classic in Cambridge, Ont. going into Sunday’s final round, which was a good confidence boost for her moving through the rest of the season. 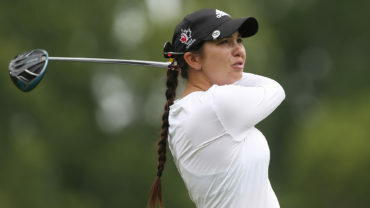 Marchand, from Orangeville, Ont., captured the Ontario Women’s Amateur Championship in 2012 and recorded three wins while attending North Carolina State University. In 2018, the player bursary will be awarded to a member of the Mackenzie Tour-PGA Tour Canada. The bursary will be awarded to Symetra Tour/Mackenzie Tour members in alternating years. To learn more about the GJAC click here.